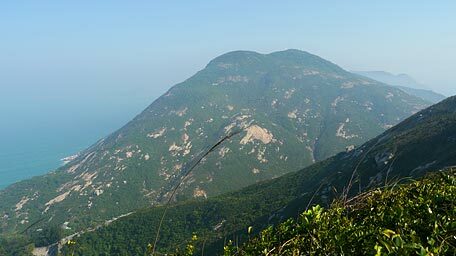 Dragon's Back is a ridge lying in southeastern HK island. 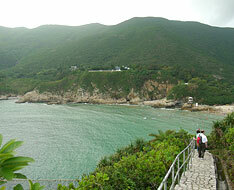 The trail offers a stunning vista over Big Wave Bay and Shek O, suitable for junior hikers. 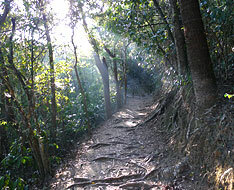 The trail begins by following the muddy path beside the bus stop of To Tei Wan. 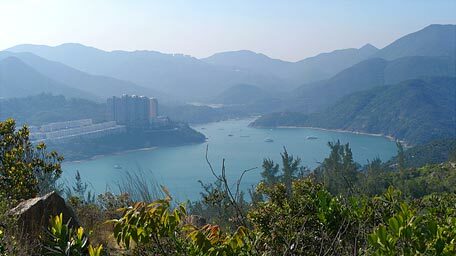 After a gentle descent and looking back, it gives a beautiful view of Tai Tam Bay and Stanley Peninsula. 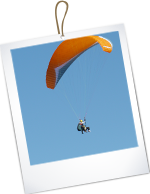 Sometimes some of parachutes float overhead because there is also a popular place of playing parachute. 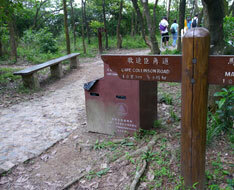 Heading to the pavilion, take the uphill path on the right at the junction to climb Dragon’s Back. Head the trail, it undulates gently up towards the ridge. 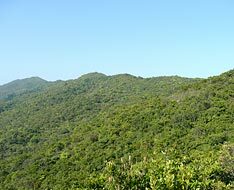 Looking to the south, D'Aguilar Peak is towering alone on the peninsula. 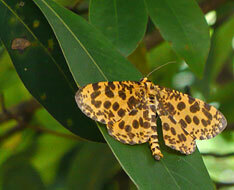 At highest crest, you are enclosed among the splendid scenery. 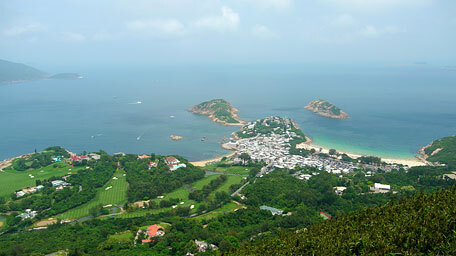 Shek O, Big Wave Bay, opposite coast of Peninsula of Clear Water Bay and even Pacific Ocean as far as the eye can see, all come into full view at the lookout pavilion. Afterward, follow the trail downhill, it soon deviates from the ridge according to the signpost toward the left. 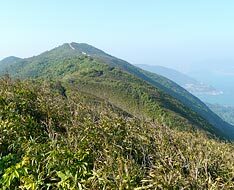 After the descent, it joins Hong Kong Trail then follows it to the right to Tai Tam Gap. 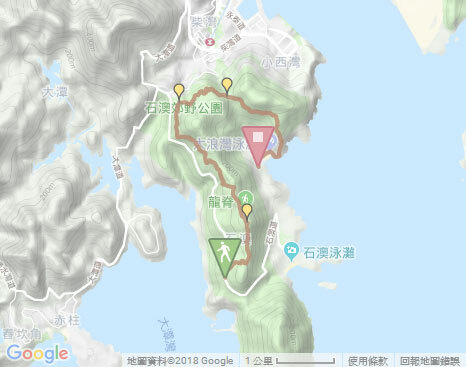 Head the trail, it follows Hong Kong Trail and winds along the hillside through the woods roughly parallel to Shek O Road. Although sometimes hear sound from cars, it is also feeling well. 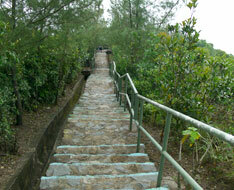 After around 40 minutes walk, it then joins the concrete road in Tai Tam Gap. 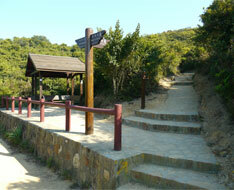 At the junction, take the right path to Pottinger Gap. 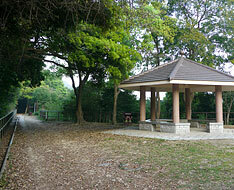 Along the way, an open view of the concrete forest of Chan Wai could be seen at the pavilion. Further ahead, it comes to the pavilion with a small lawn in front of it at Pottinger Gap. 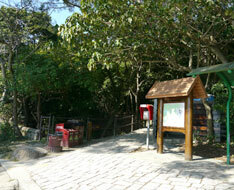 Exit：At the junction of Tai Tam Gap, the left path could lead you down to Shek O Road. Follow the path beside the pavilion of Pottinger Gap, it winds parallel to the catchwater. 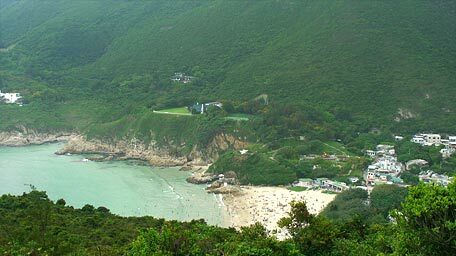 Afterward it soon comes to the branch of Hong Kong Trail on the right that is also leading to Big Wave Bay through the forest without any open views. Ignore it and still go forward. 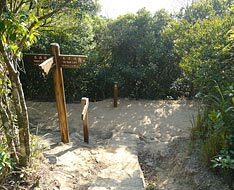 Heading to the next junction, according to the signpost, follow the downhill path on the right and then descend the long flight of well paved steps down to Big Wave Bay. 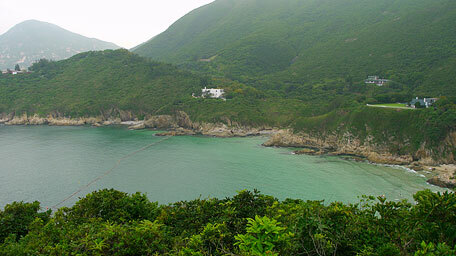 During the downhill, you can overlook the Big Wave Bay with sea wind. To the right far, a grand view of the long rugged contour of Dragon’s Back could be seen. 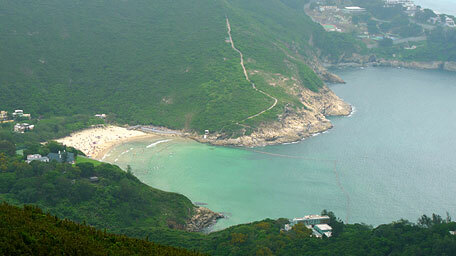 Towards the sea, Peninsula of Clear Water Bay and Tung Lung Chau are also within sight in the distance. In the final leg, the trail passes the barbecue site at the seaside and cuts through the rear of the beach to its end, then finally follows the concrete road up to the bus stop. 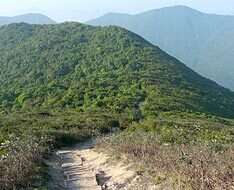 Branch: As following the trail along the catchwater from Pottinger Gap, it will soon reach the branch of Hong Kong Trail on the right. 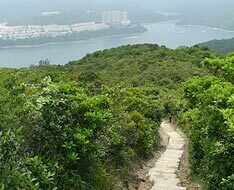 You could also follow it to Big Wave Bay village which is a shortcut path through the forest. 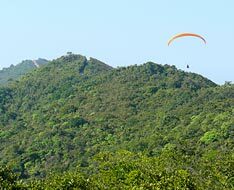 Taking just an hour or fewer from the city, you can enjoy the splendid and picturesque natural scenery during the hike. 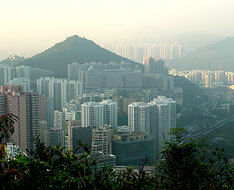 Therefore it’s not surprising to be selected by TIME Asia as the best urban hiking trail.